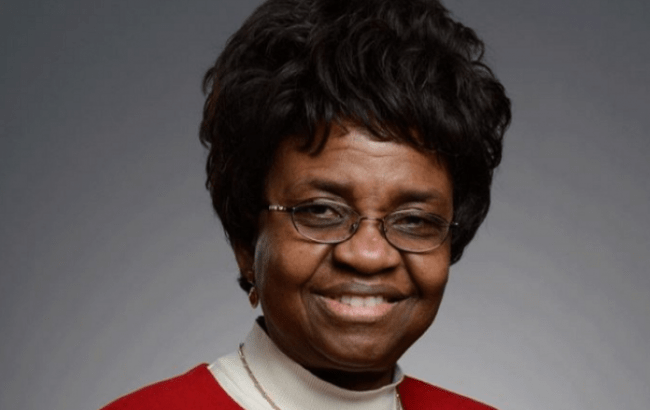 President Muhammadu Buhari has approved the appointment of Prof. Moji Christianah Adeyeye, wife of Senator Olusola Adeyeye (Osun Central) as the Director- General of National Agency for Food and Drug Administration and Control (NAFDAC). According to a statement by Assistant Director (Press) Office of the Secretary to the Government of the Federation, Mohammmed Nakorji?, Moji Christianah Adeyeye is a seasoned Pharmacist with a proven track record of accomplishments in Nigeria and abroad. Professor Moji is well read and has 5 patents, 55 peer-reviewed manuscripts and more than 140 scientific presentations to her credit. She is the Chief Executive Officer of Elim Pediatric Pharmaceuticals Inc. and she is also a Professor of Pharmaceuticals, Manufacturing Science and Drug Product Evaluation, College of Pharmacy, Roosevelt University, USA amongst others. 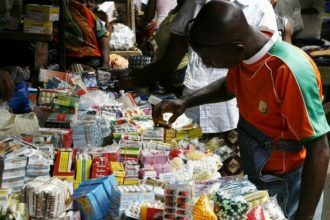 Mrs. Adeyeye, who founded the Drugs for AIDS and HIV Patients, a nonprofit organization committed to prevention, education, care and treatment of HIV/AIDS children in Nigeria, is taking over from Mr. Ademola Andrew Magbojuri who was appointed as the Acting Director-General of NAFDAC in September. Magbojuri had taken over from Mrs. Yetunde Oni, who attained the retirement age of 60 years in September and also served in the acting capacity for 18 months following the sack of Dr. Paul Orhii. Prof. Adeyeye’s appointment, which takes effect from 3rd November, 2017, is for the initial term of five years. 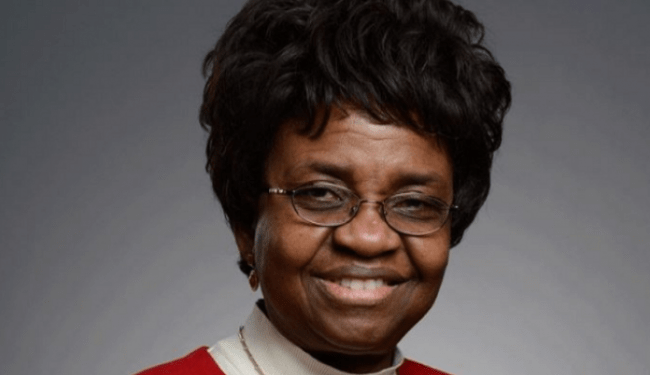 Congratulations to Professor Moji Adeyeye.